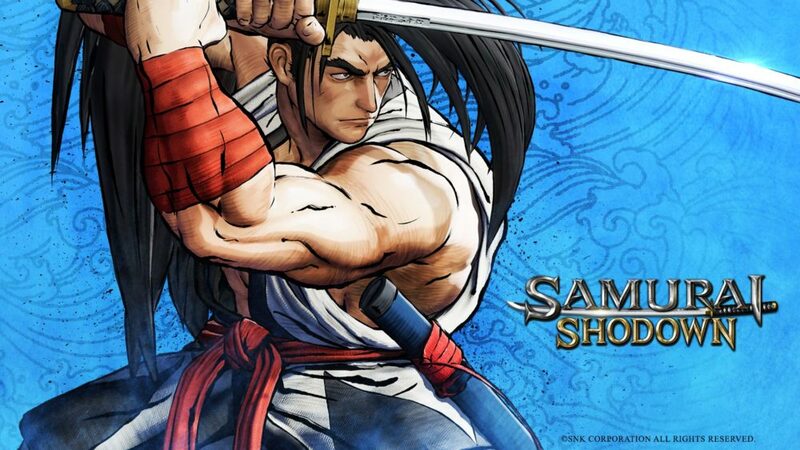 Today SNK and publisher Athlon Games provided more information on the release and platforms of Samurai Shodown. 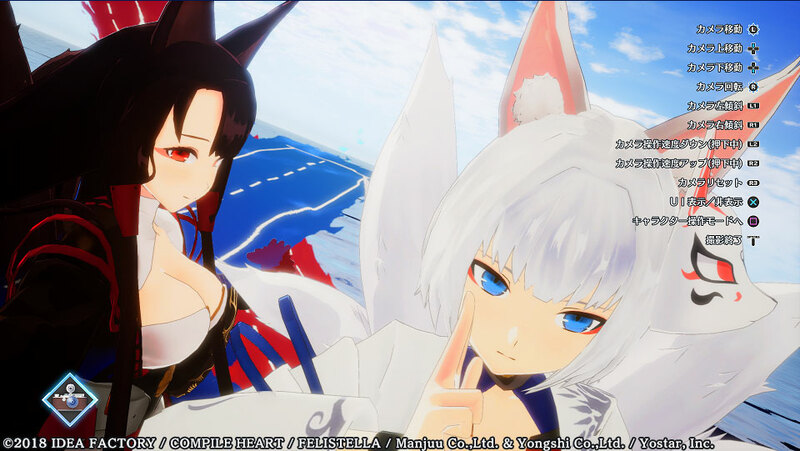 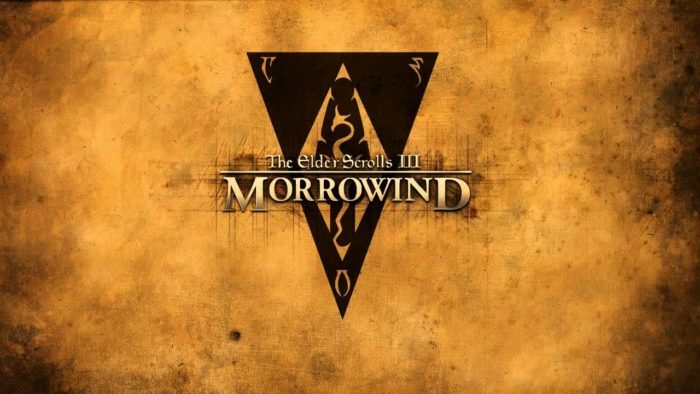 The game will be released on PS4 and Xbox One in June, followed by Switch in Q4 2019. 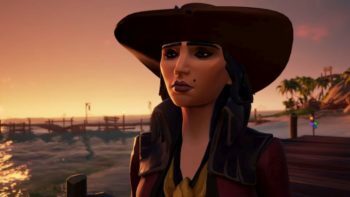 A PC version will come at a later, not yet announced, date. 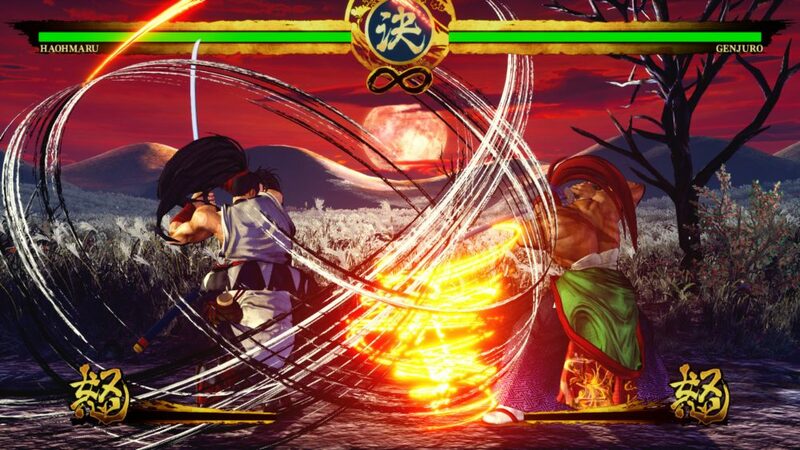 The game is powered by Unreal Engine 4 and feature an art style that attempts to reproduce the classic 2D style of the series. 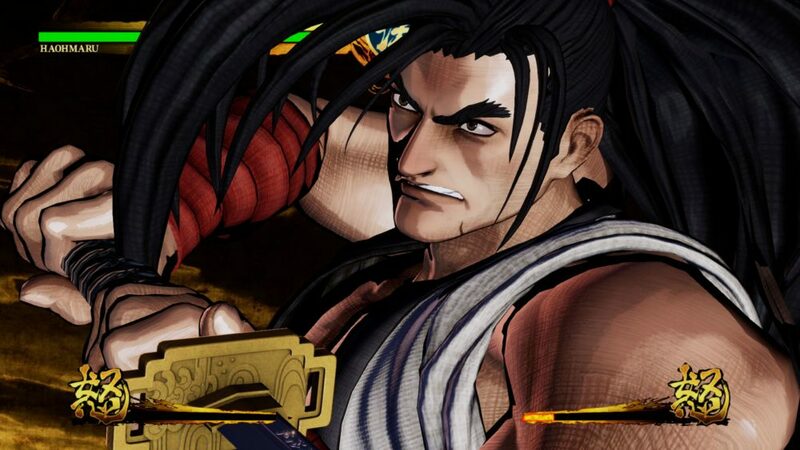 The initial release of Samurai Shodown will come with sixteen characters, including three necomers. 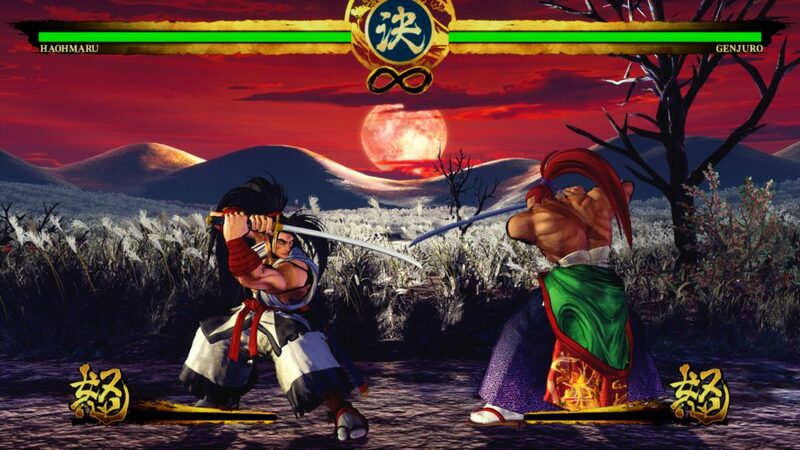 After more than a decade, Samurai Shodown is back! 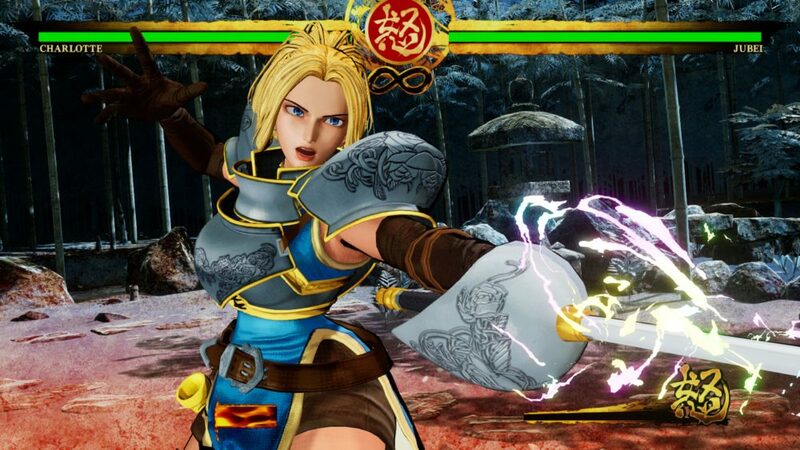 SNK is rebooting one of its most successful series, carrying on the legacy of past titles with a new game that retains the same thrilling battles of past titles in a graphically advanced package. 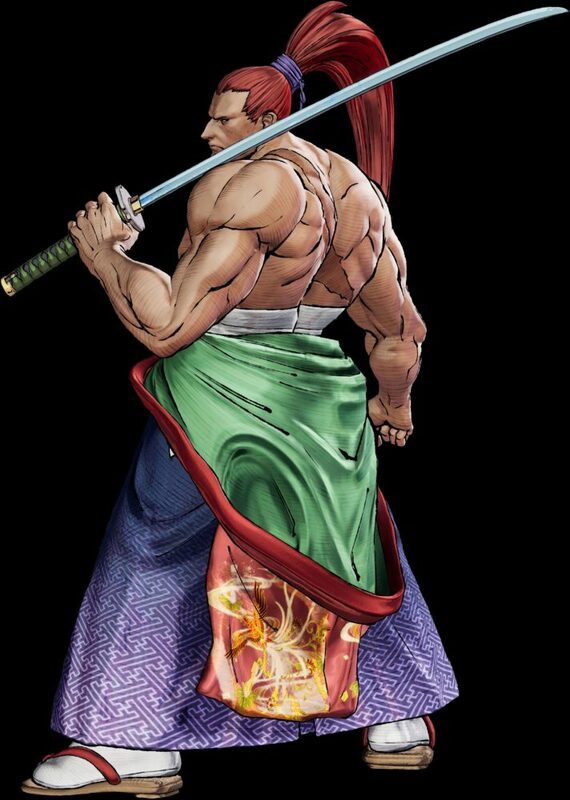 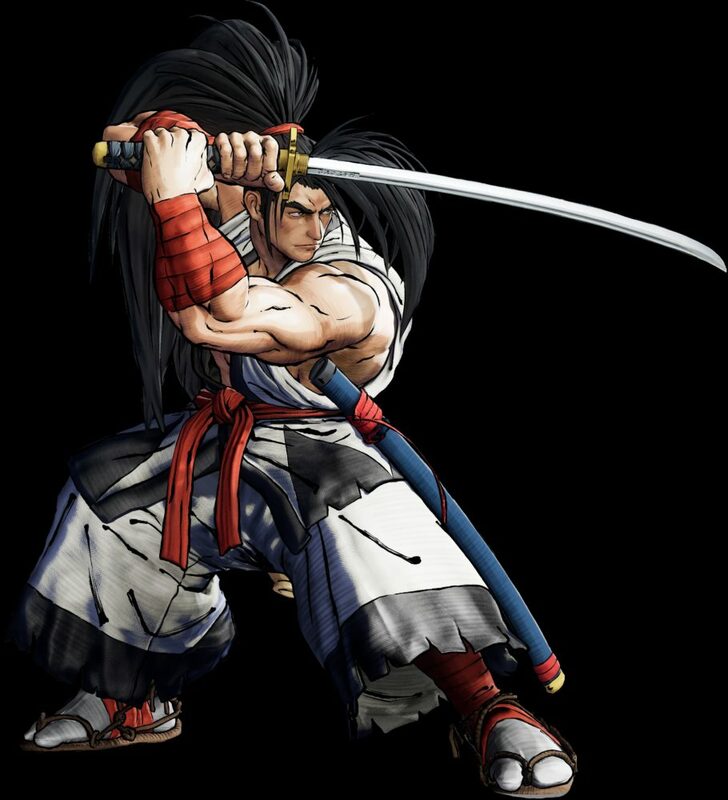 Samurai Shodown’s gameplay is driven by the tense atmosphere of being one strike away from death, and the exhilaration of defeating an opponent with overwhelming power and attacks. 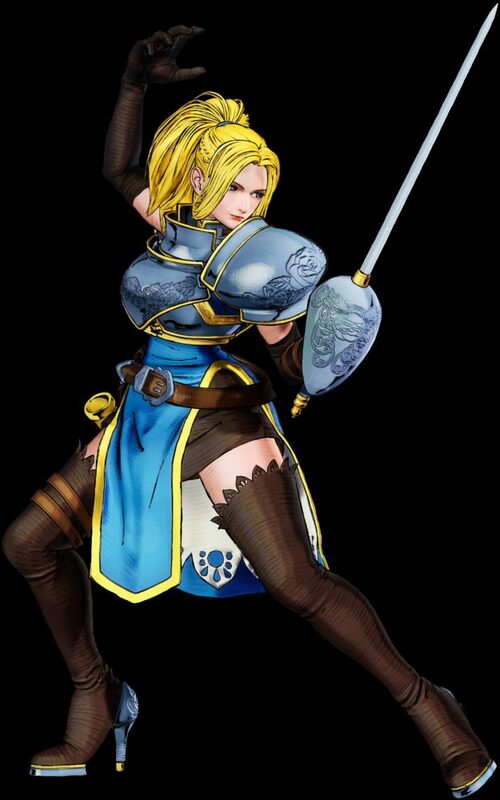 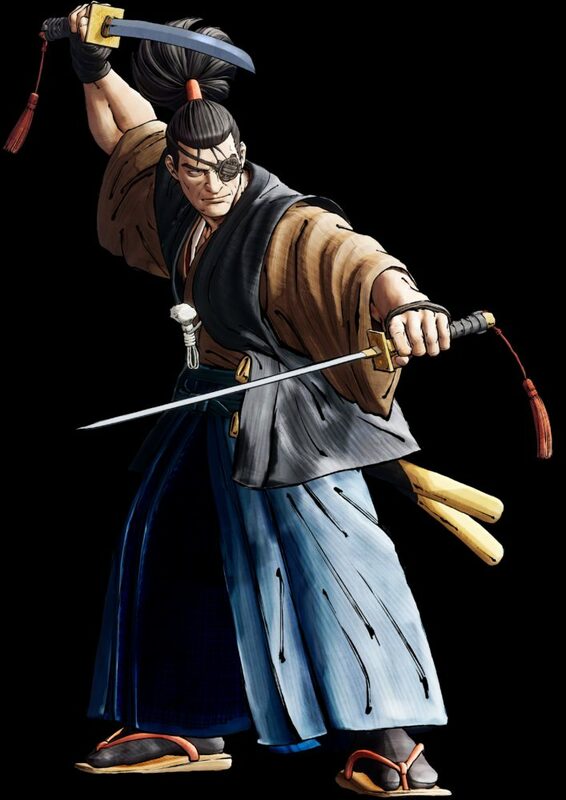 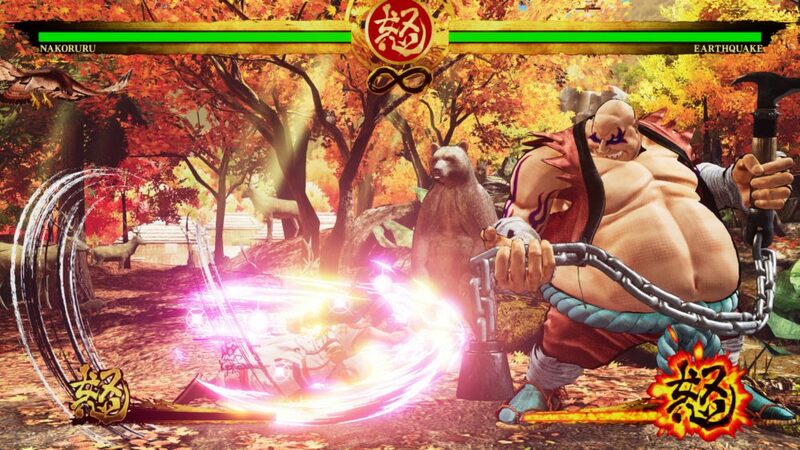 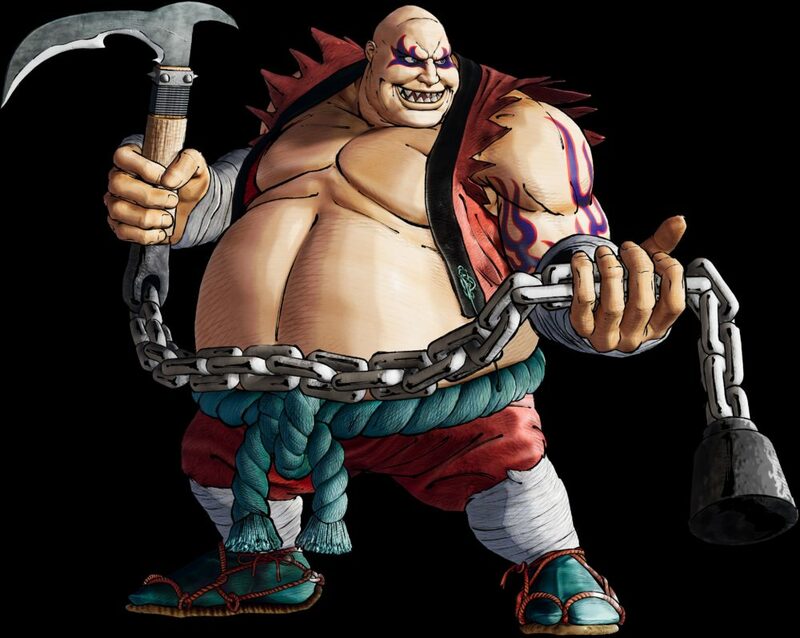 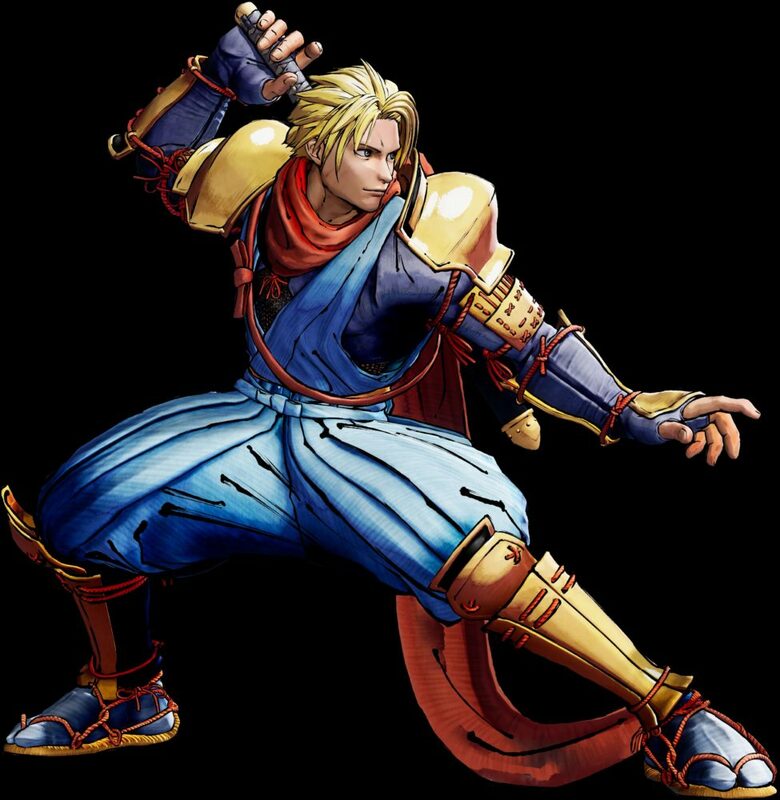 Taking place between the events of the original game and Samurai Shodown V, the new game carries on the legacy of the one true weapon-based fighter. 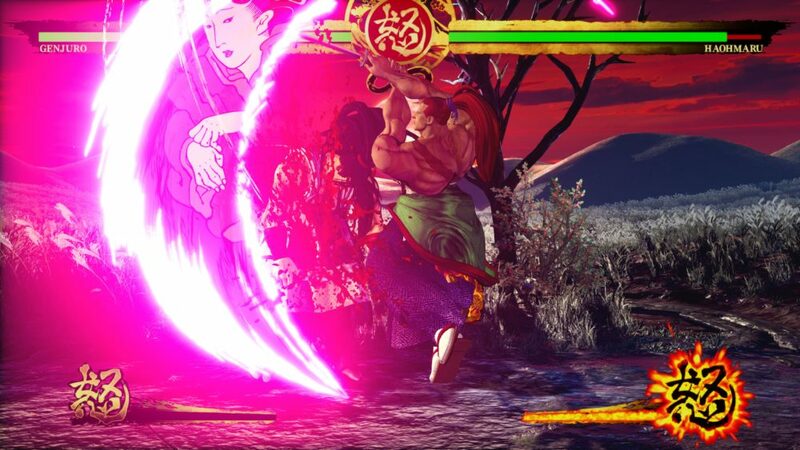 powerful attack away from victory. 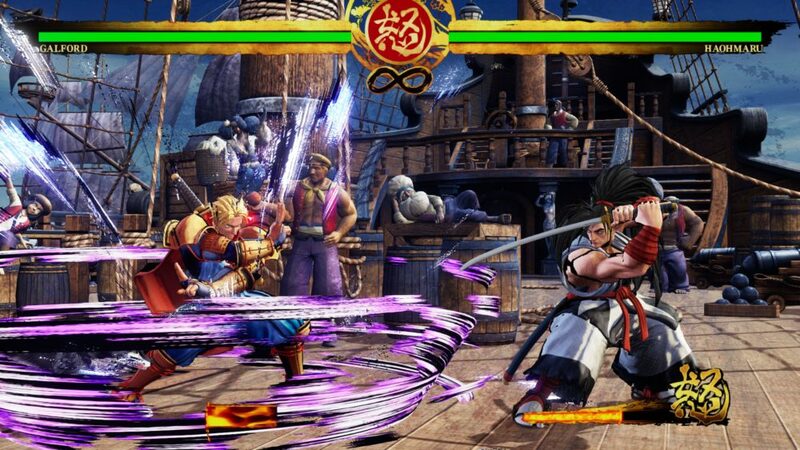 achieves a detail and graphical quality like never before. 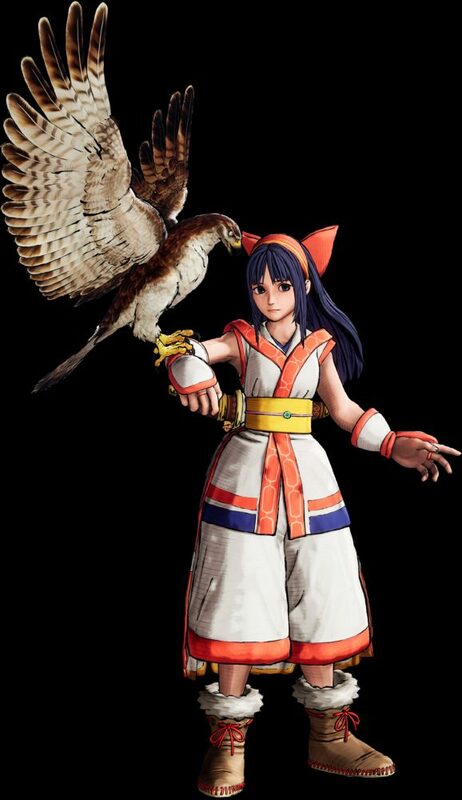 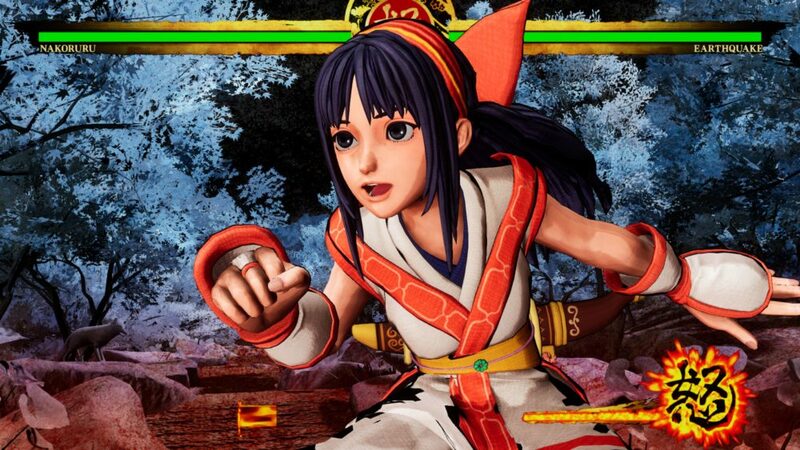 the shrine maiden Nakoruru, and fan-favorite Galford. 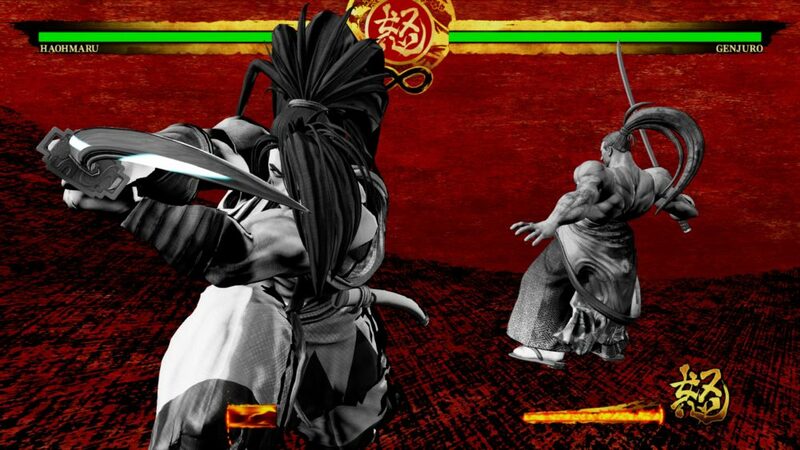 The starting roster will include a total of 16 characters – 13 veterans and three newcomers to the franchise. 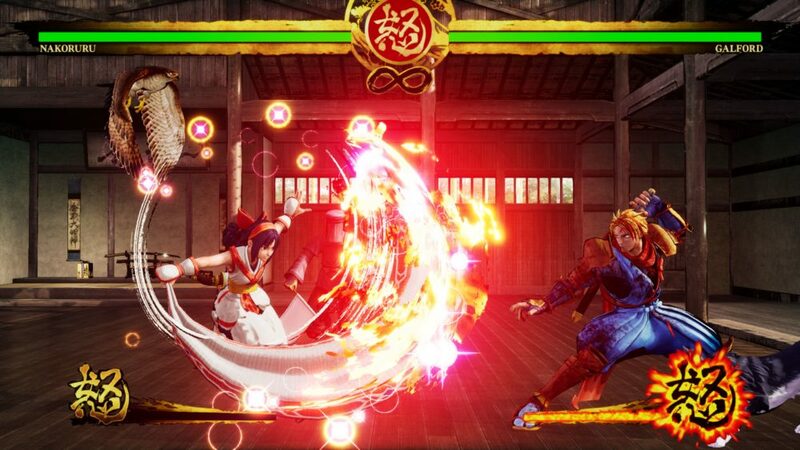 system, players can fight against their own Ghost or take on the Ghosts of top players in mock battles. 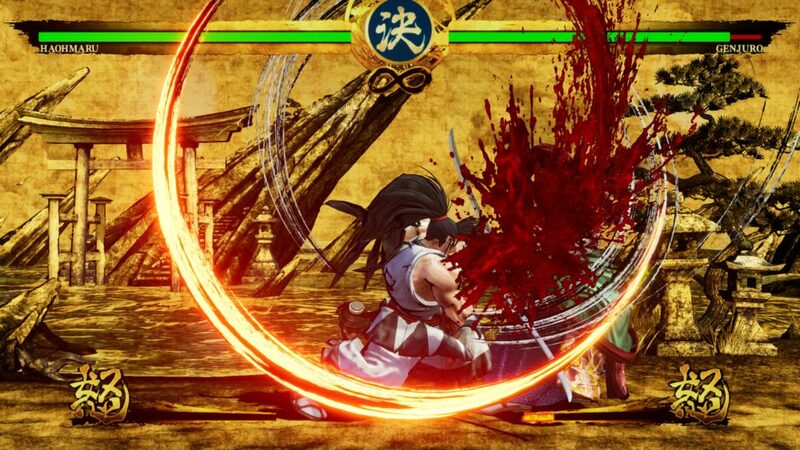 Below you can check out a new Samurai Shodown trailer released to celebrate the news, alongside plenty of screenshots and artwork for your perusal.